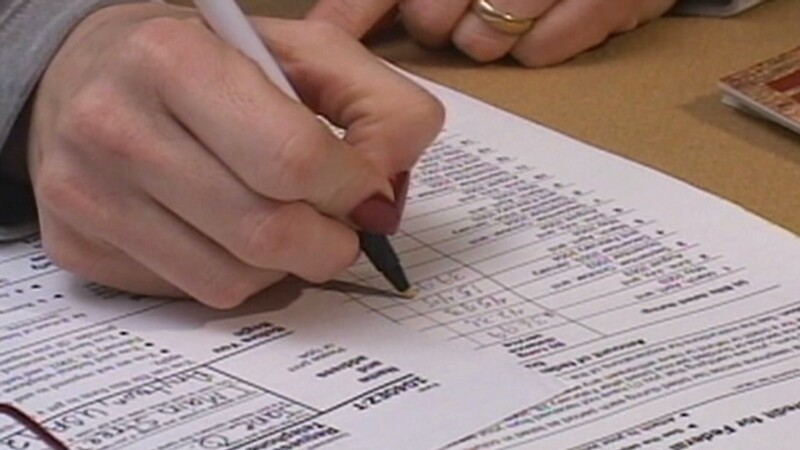 Some early filers are getting fed up that their tax refunds still haven't arrived. More than three months after rushing to file their taxes early, some filers still haven't received refunds from the IRS. 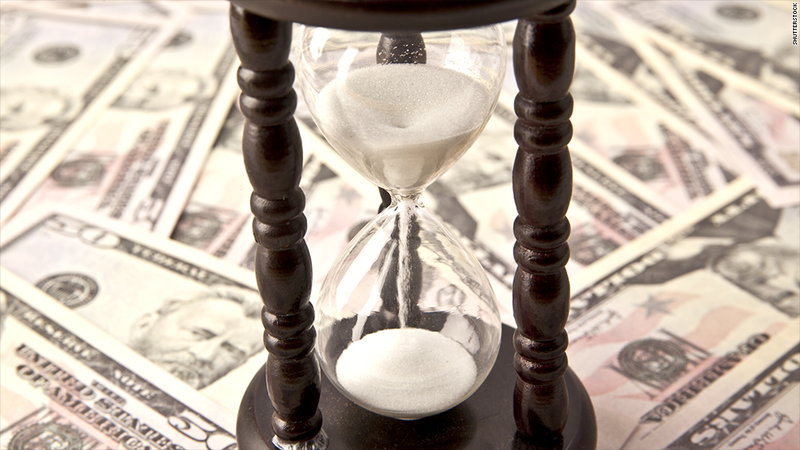 Taxpayers claiming education credits on Form 8863 encountered their first delay. The IRS was unable to start processing forms until mid-February because the fiscal cliff debate forced it to put off updating its systems. Then, on March 12, the IRS said several tax software providers erroneously filed more than 600,000 returns containing the 8863 form --resulting in delays of up to six weeks from the date they were filed. But since then, hundreds of angry comments have been posted on Facebook and other online tax forums from filers who claim they still haven't received their refunds. "Sooooo effing angry!!!! Still processing three months now no update," one member of the Club 8863 Facebook group wrote last week. "Still waiting I've had no changes since feb. starting to getting mad bc I was told I would definitely have it by April 22 and then that changed to May 6. And now nothing," wrote another filer. Another woman said her electricity was going to be shut off unless she gets the money soon. Jolee Singleton, from Lakeland, Fla., filed her taxes on Feb 14. She said she made sure to get them in as soon as possible because she needed the $1,000 refund for rent and car payments as she searched for a full-time job. But after calling the IRS every week to check in on the status, she's still waiting. In the meantime, her truck was repossessed because she couldn't keep up with payments, and she doesn't start her new job until next week. "When you owe the government money they want it right away. When they owe you money, they are not in a hurry," she said. "I have almost lost my house too, and will soon if I don't get my refund." H&R Block, one of the software companies that acknowledged it was encountering issues filing returns in March, said in late April that 90% of its impacted customers have now received their refunds. The 10% who still haven't may have been flagged by the IRS for other reasons, the firm said. To apologize, it sent $25 vouchers to impacted customers who filed in H&R Block-owned locations. But that's not enough for some filers -- even those who finally did receive their refunds. Kathleen Fisher, who has been an active member of the Club 8863 Facebook group and helps taxpayers get in touch with local officials and the Taxpayer Advocate Service, the watchdog arm of the IRS, said people paid hundreds of dollars in tax preparation fees so getting a mere $25 back is an insult. Some taxpayers' filing fees have already been put into collections because they aren't able to afford them without their refunds, while others took out refund anticipation loans and are paying steep interest as they wait for their refunds -- which they needed in order to pay off the loans, Fisher said. The IRS wouldn't say how many Form 8863 filers still haven't received their refunds, but it said a small group may have been impacted by additional issues that the IRS was continuing to work on -- and that these returns have finally been processed. "A small additional set of returns with education credits cleared our review process in recent days. As a result, these taxpayers should start seeing their refunds or refund dates shortly -- assuming there are no other issues with their tax returns," the IRS said in a statement. As these people anxiously watch their mailboxes or bank accounts for that direct deposit from the IRS, nearly 98 million taxpayers have already received refunds, according to the latest IRS filing statistics. The IRS says that most refunds are issued in less than 21 days, and the average refund is $2,657 -- down slightly from last year's average refund of $2,716.